You don't have to sacrifice taste when you choose our Swiss Water Processed decaffeinated coffees. Enjoy day or night and savor that flavor you want without the added caffeine. 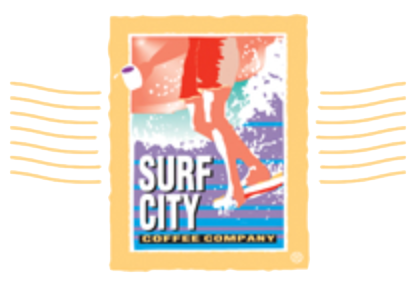 At Surf City Coffee we roast only the finest decaffeinated coffee beans using the Swiss Process, recognized as the top decaffeinating process available today. This unique process removed the caffeine but keeps the flavor of the bean so that you taste the real coffee flavor you love without the additional caffeine.